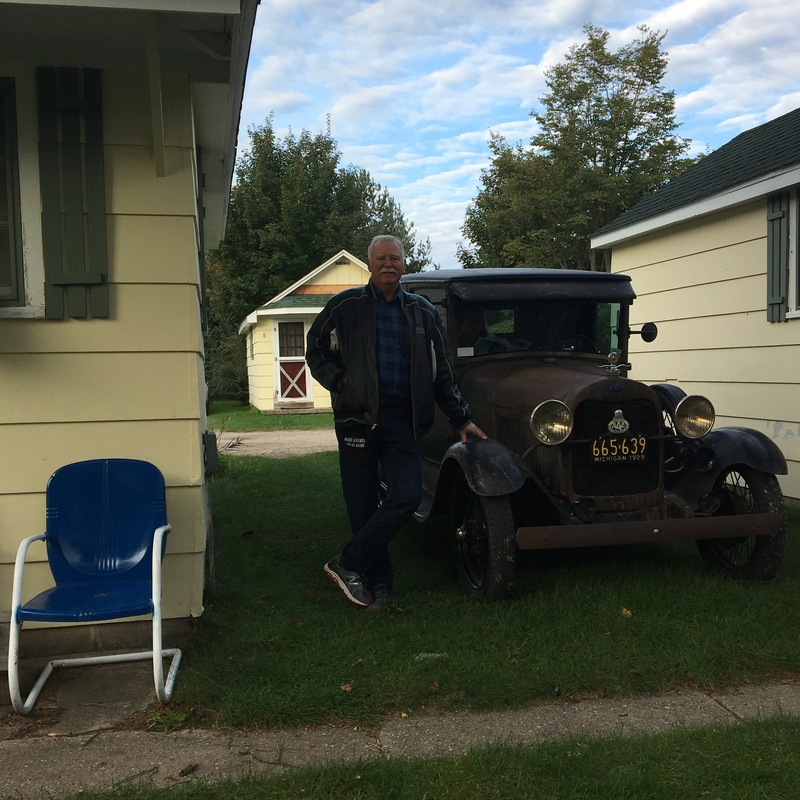 This past weekend I got to ride in a Model A. It seems to sport the original paint. It was not shiny and new and polished. It is still used as a working vehicle. 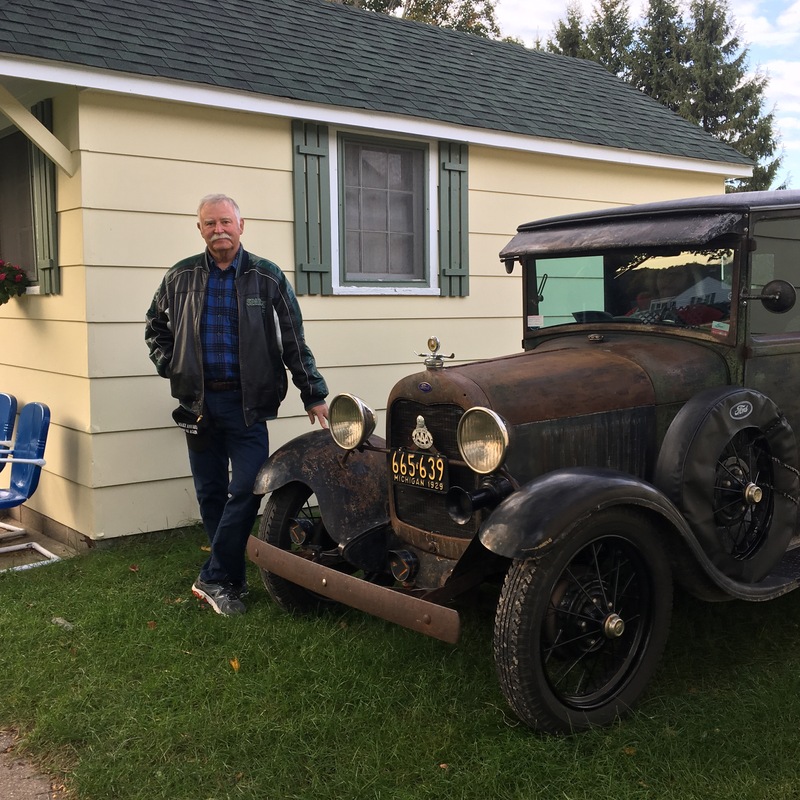 That’s not JUST a Model A. 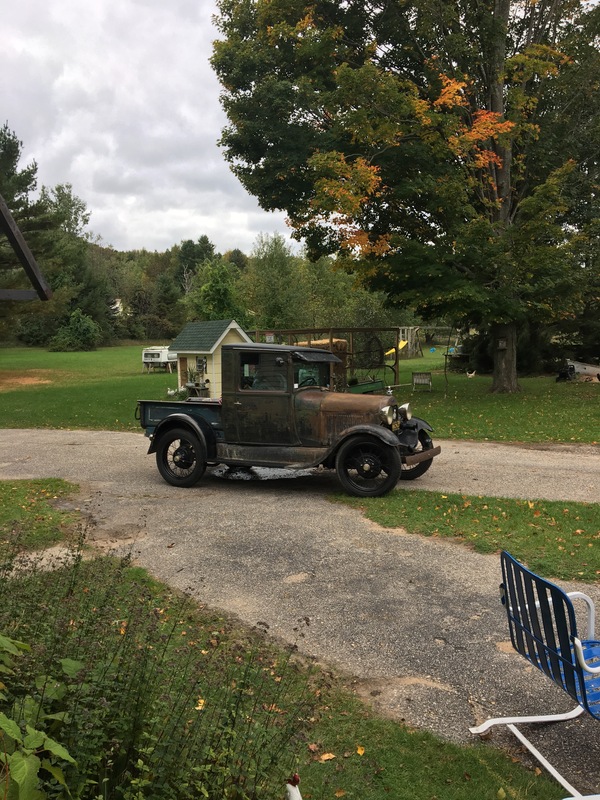 That there is a Model A pick-up. Very cool. 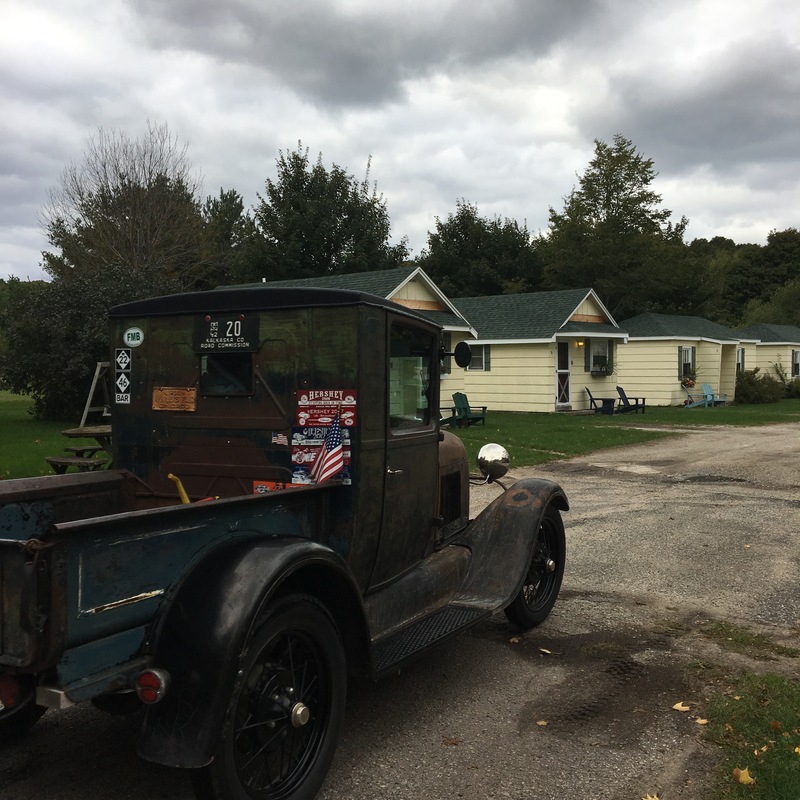 We sold our 1929 Model A about a year ago.